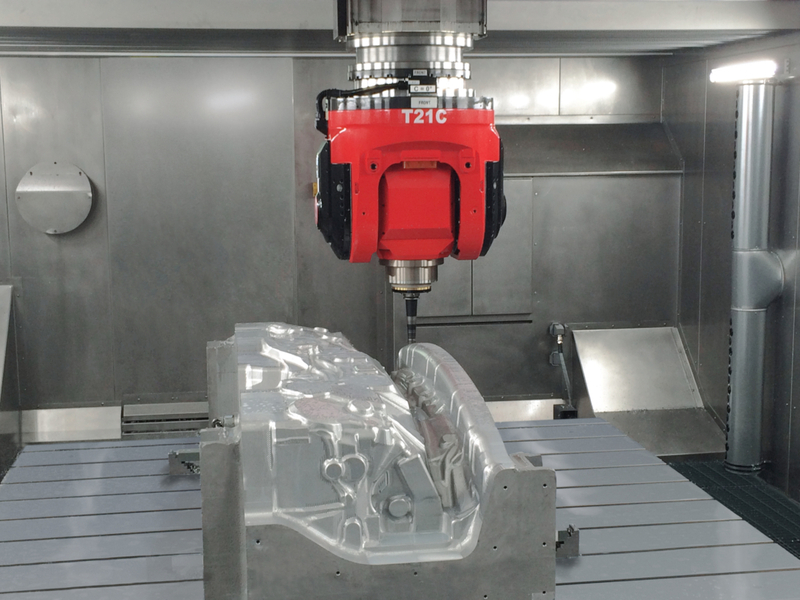 Autoneum expands production capacity for tooling | Autoneum. Mastering Sound and Heat. Autoneum is expanding its development and production site for tooling in the Czech city of Hnátnice owing to high demand and capacity utilization. The high-precision tools and molds manufactured in the workshop are the basis for the production of lightweight components for noise and heat protection in vehicles. As one of only a few automotive suppliers in the world, Autoneum has been developing and producing tailor-made tools in-house for 20 years. New forms of mobility such as electromobility, higher standards for driving comfort and safety as well as increasingly tightening regulations require car manufacturers and suppliers alike to invest in innovative products and correspondingly in modern development and production processes. Tooling plays an essential role in this context. Tools for the manufacture of vehicle components are crucial for a standardized high component quality in series production – a requirement that can only be accomplished with well-founded tooling expertise. As one of the first automobile suppliers, Autoneum has recognized this challenge already 20 years ago and established a development and production center for tooling in Hnátnice, Czech Republic. Today, more than 250 employees manufacture highly complex tool sets tailored to meet customer requirements. From Hnátnice, they are being delivered to all European plants of Autoneum and additional production facilities in the USA, Mexico and South Africa. In order to meet the high demand for specialized tools and molds in the future, Autoneum is expanding its production capacities of the workshop. As of summer 2019, injection molding, bending and foaming tools will be produced on 6000 square meters based on state-of-the-art production processes. These tools are customized for the manufacture of carpet systems, inner dashes and heatshields among others. To model and optimize such tools in a cost-efficient way already in pre-development, Industry 4.0 applications are implemented in cooperation with Autoneum’s Swiss research center in Winterthur. For example, 3D printing techniques are used to facilitate the digitalization of tools and molds and the construction of prototypes. The insights gained in this process will also contribute to the development of future tool innovations.